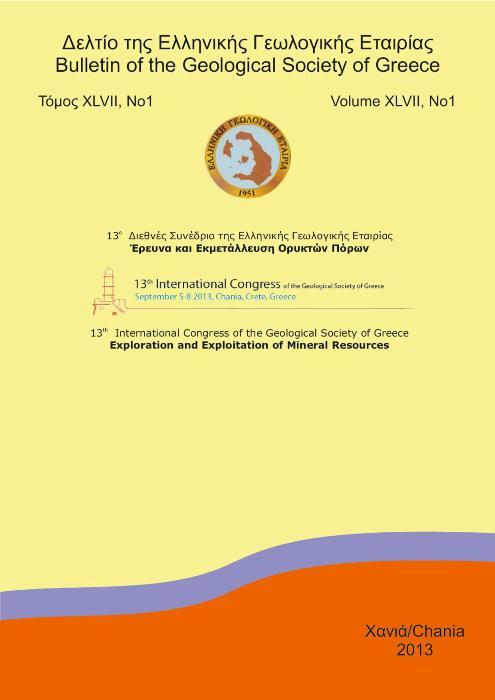 Vol 50, No 4 (2016): 14th International Conference of the G.S.G. 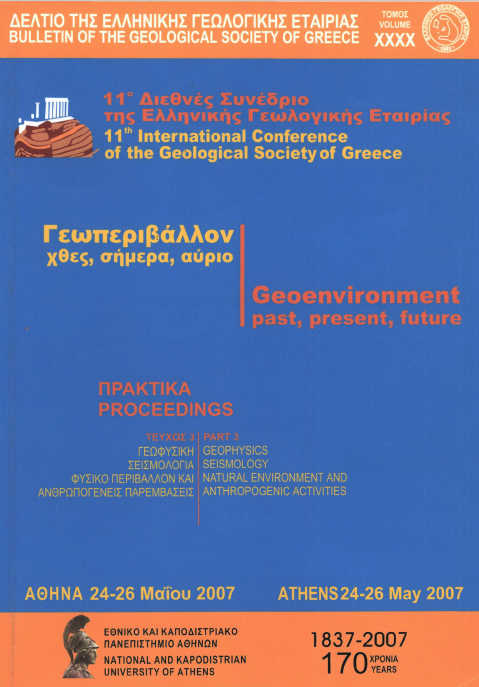 Vol 50, No 3 (2016): 14th International Conference of the G.S.G. 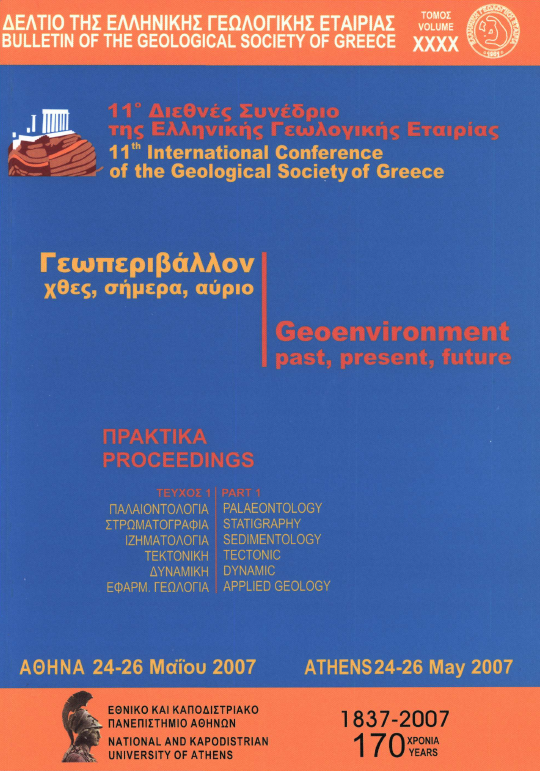 Vol 50, No 2 (2016): 14th International Conference of the G.S.G. 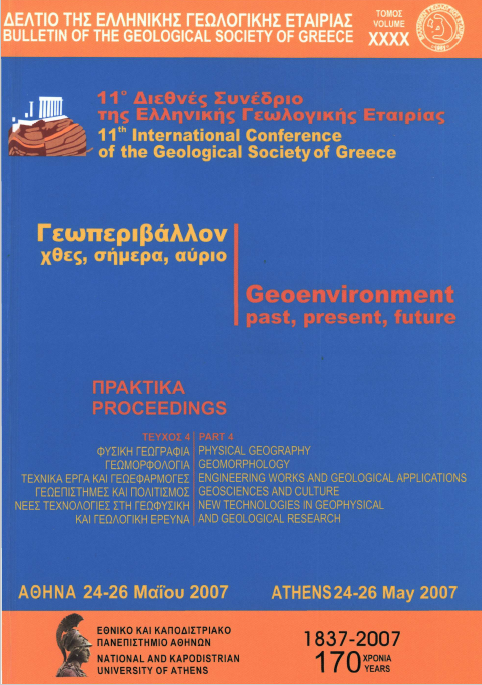 Vol 50, No 1 (2016): 14th International Conference of the G.S.G. 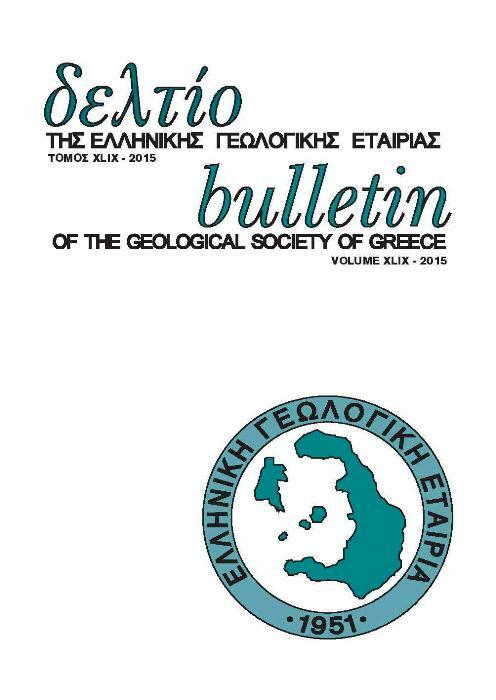 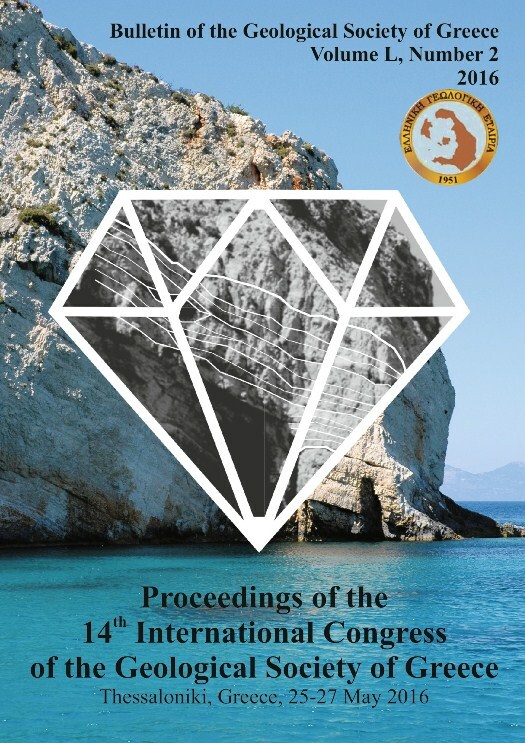 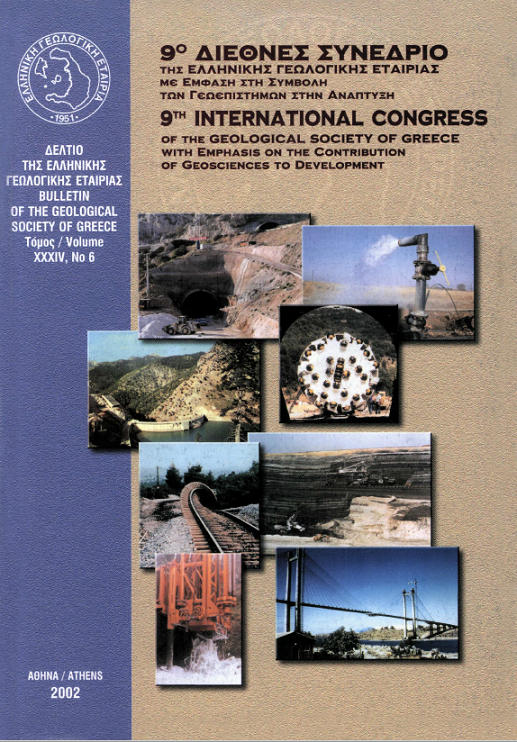 Vol 47, No 4 (2013): International Congress "Exploration and Exploitation of Mineral Resources"
Vol 47, No 3 (2013): International Congress "Exploration and Exploitation of Mineral Resources"
Vol 47, No 2 (2013): International Congress "Exploration and Exploitation of Mineral Resources"
Vol 47, No 1 (2013): International Congress "Exploration and Exploitation of Mineral Resources"
Vol 44 (2011): Δελτίο Ε.Γ.Ε., Τόμος XLIV-5η Επιστημονική συνάντηση της Επιτροπής Γεωμορφολογίας και Περιβάλλοντος Ε.Γ.Ε. 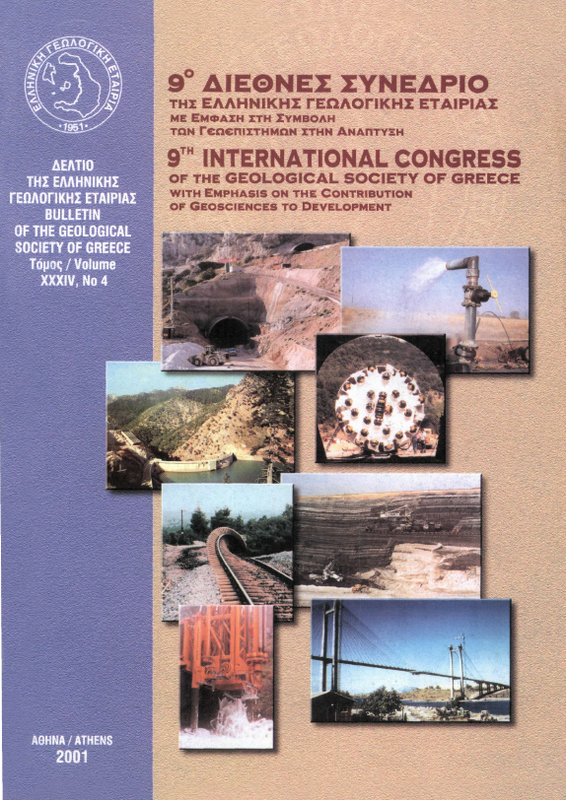 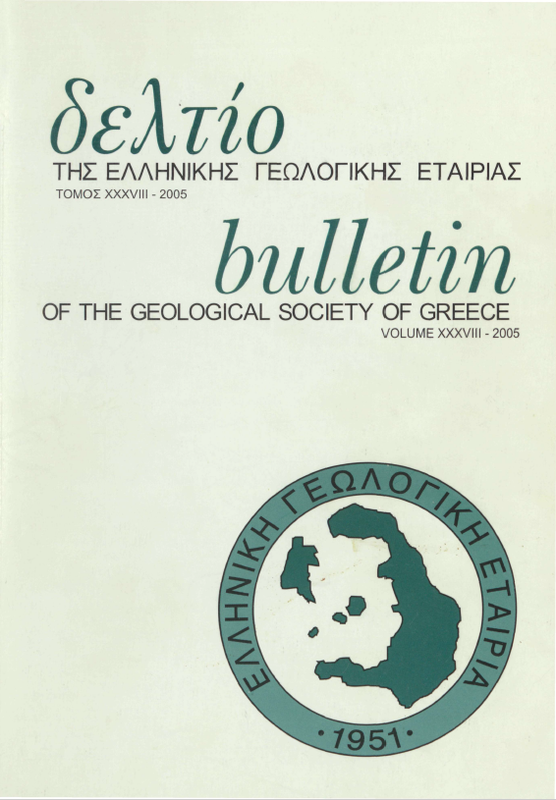 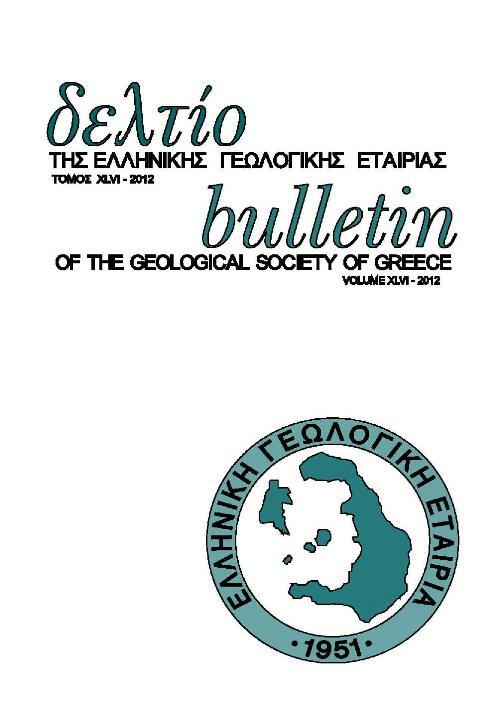 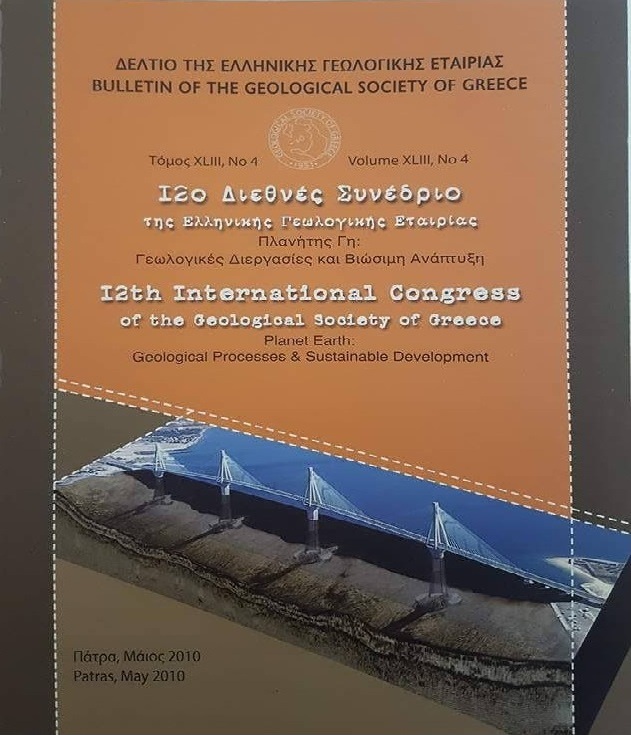 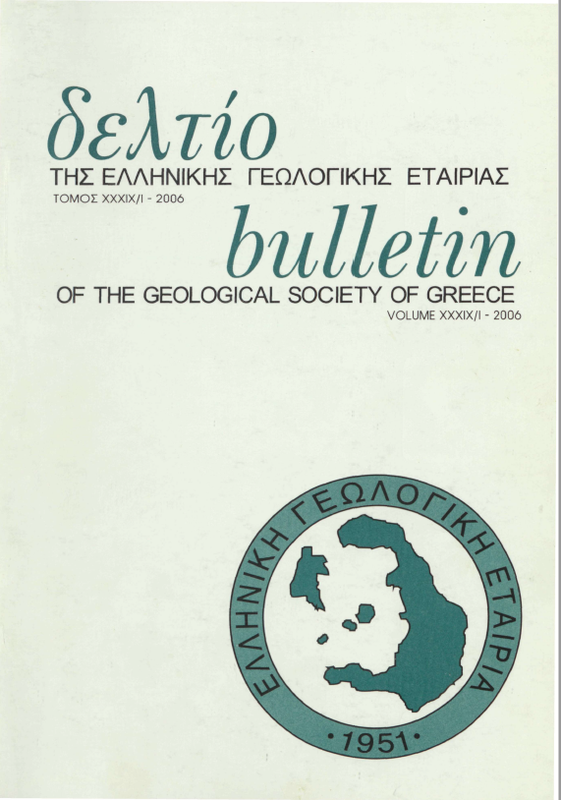 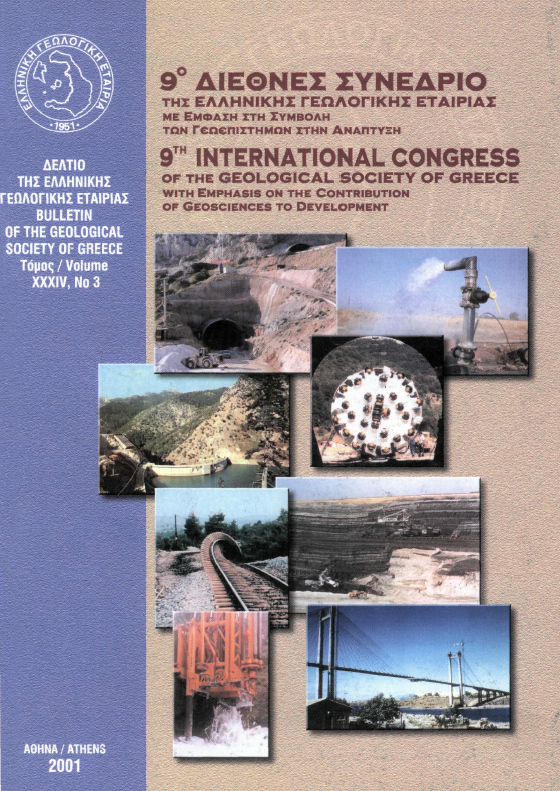 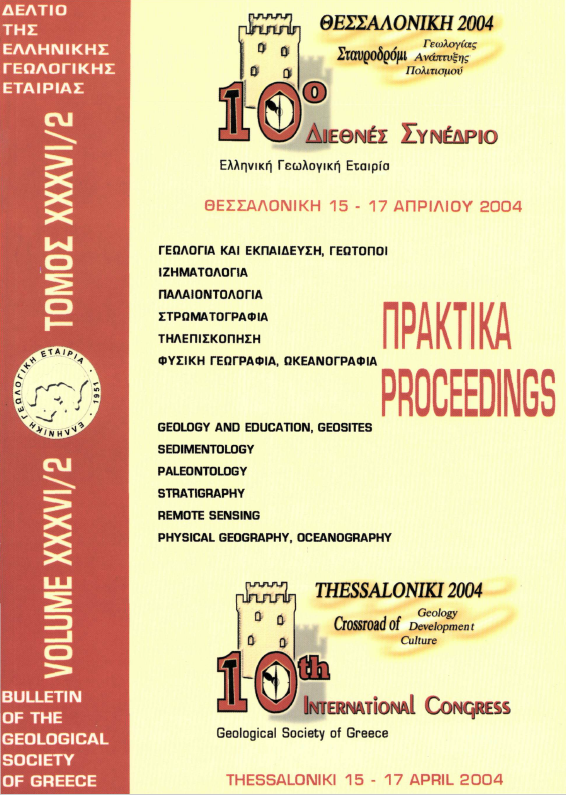 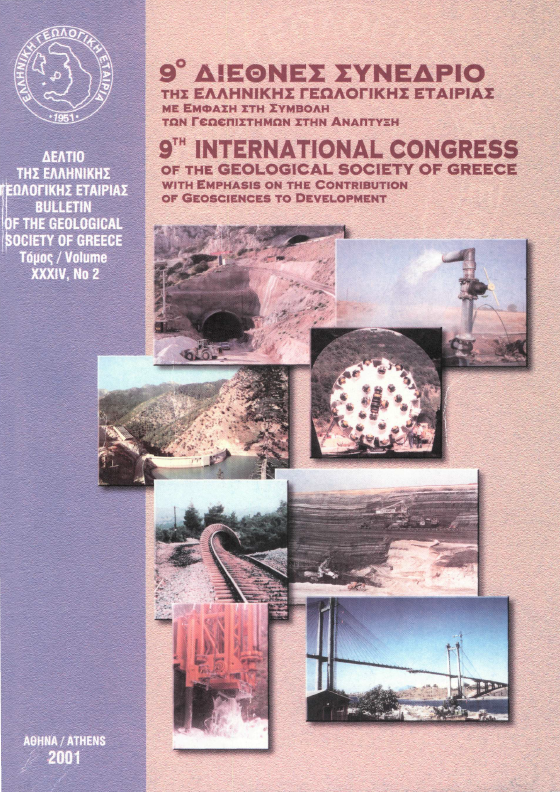 Vol 43, No 5 (2010): 12th International Conference of the G.S.G. 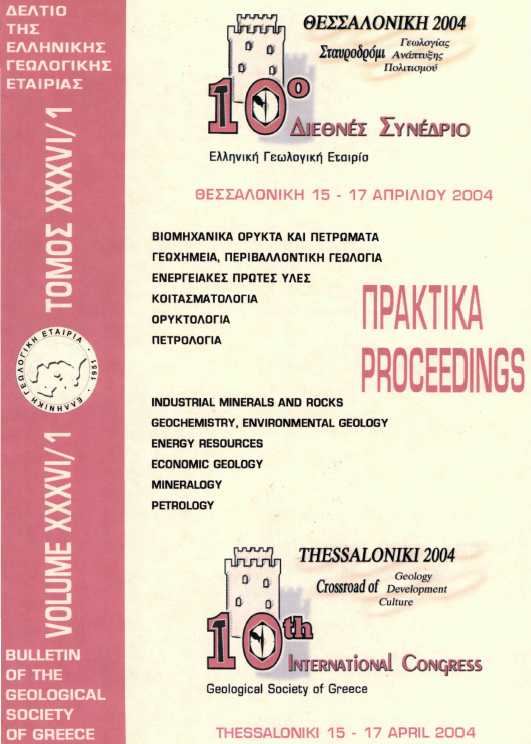 Vol 43, No 4 (2010): 12th International Conference of the G.S.G. 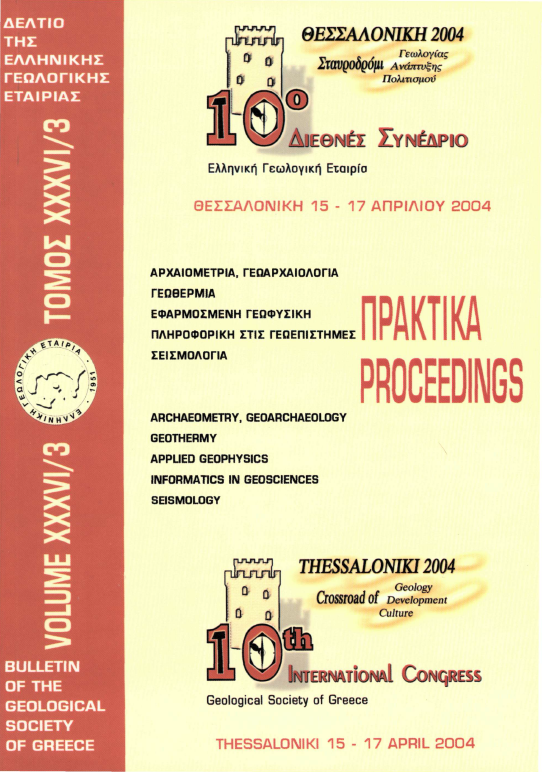 Vol 43, No 3 (2010): 12th International Conference of the G.S.G. 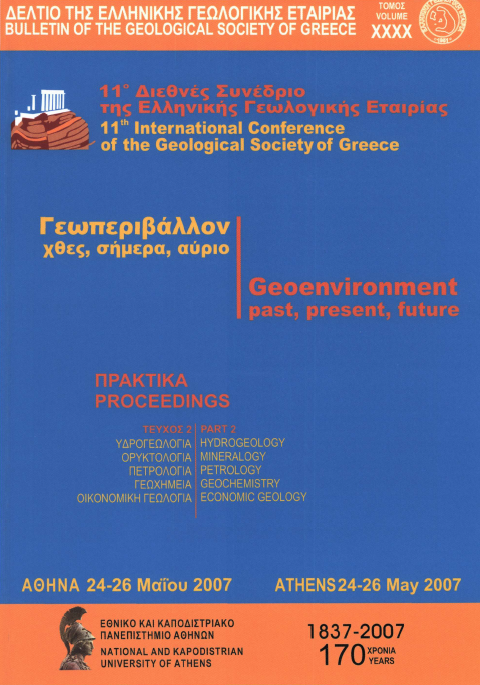 Vol 43, No 2 (2010): 12th International Conference of the G.S.G. 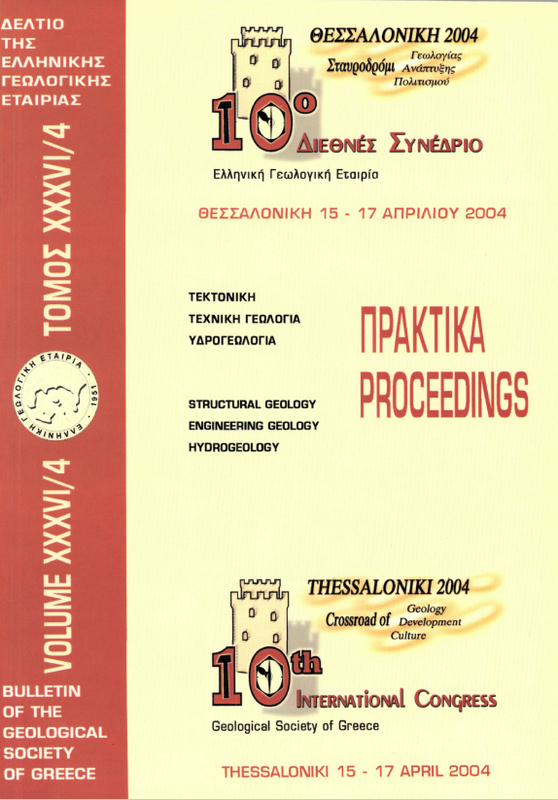 Vol 43, No 1 (2010): 12th International Conference of the G.S.G.